These apps are great for keeping up with those day to day things like sleep, feeding, and weight. Keep up with ease despite the new baby brain you may be suffering with. 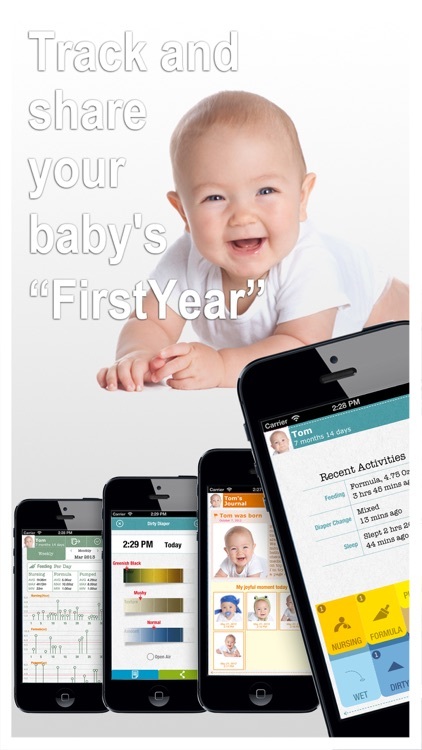 Track every aspect of your child’s first year with the Glow Baby app. The first year of life is full of important milestones - and definitely tired parents. But Glow Baby makes tracking all of that important data simple and easy. 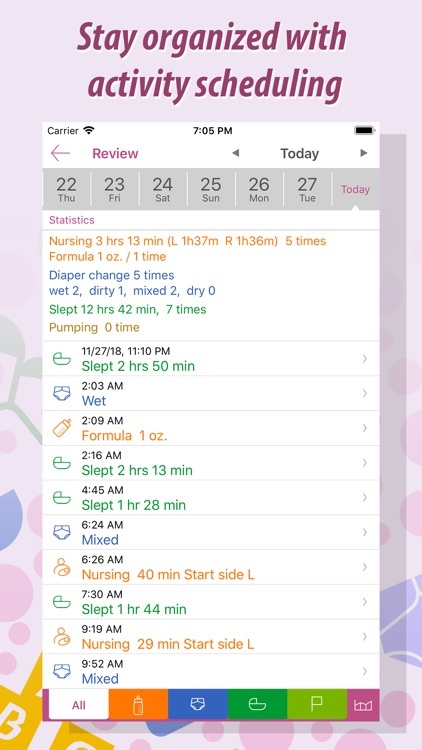 You can log pretty much any type of information including feedings, diaper changes, sleep tracking and more. With the app, you can track 101 first year milestones. 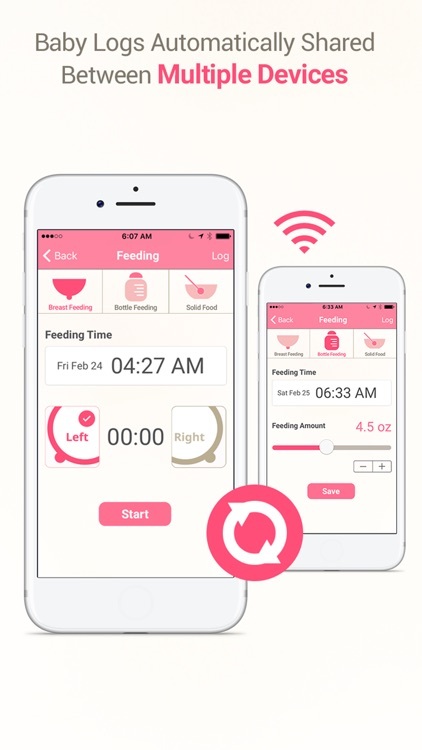 Keep track of nursing and feeding with a simple tool. 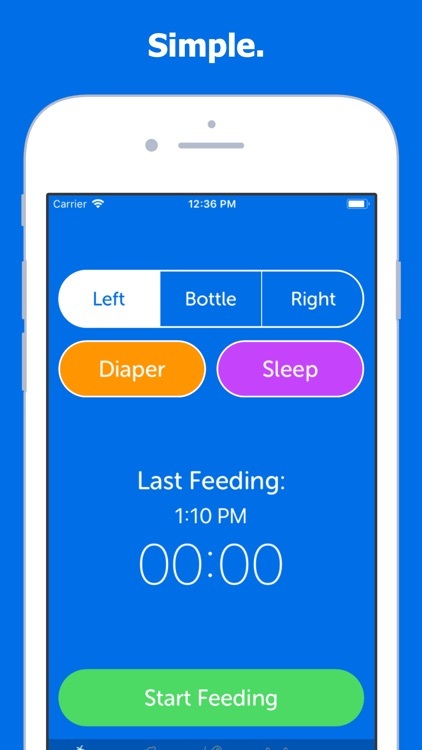 Baby Feed Timer offers nursing and feeding tracking including reminders. 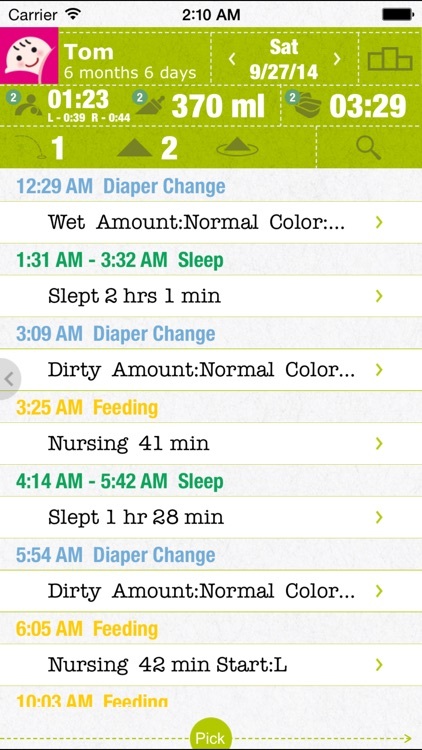 The app goes a little further and includes tracking for diaper changes, sleep, and notes for temperature or medication. The app also offers Apple Watch support. Have a newborn, infant or toddler? 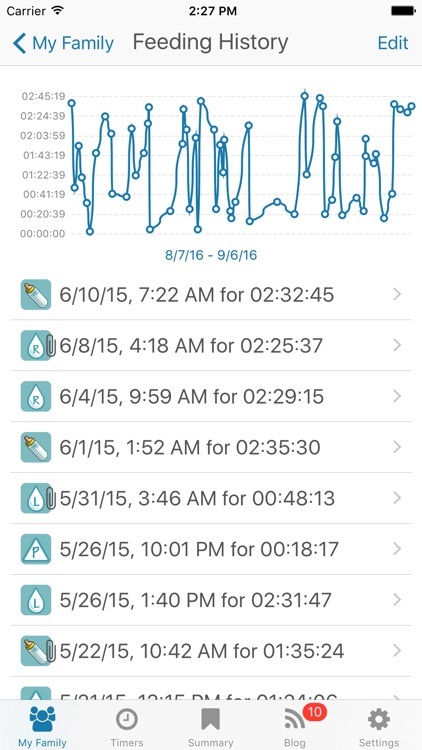 Forever change the way you track and share your baby's activities. 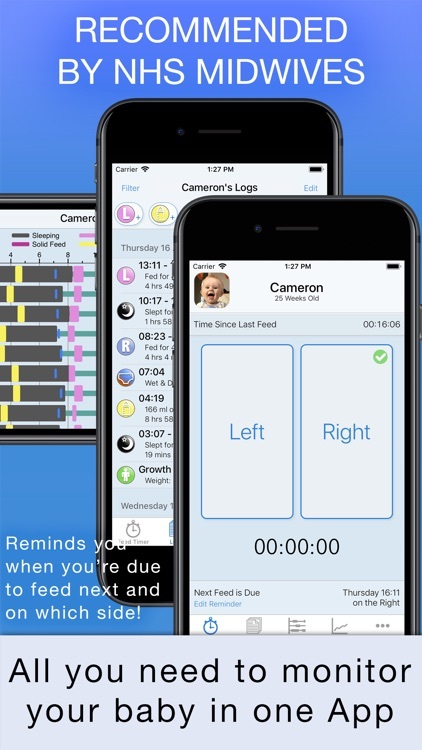 • Track your nursing progress in real time with our easy-to-use timer. 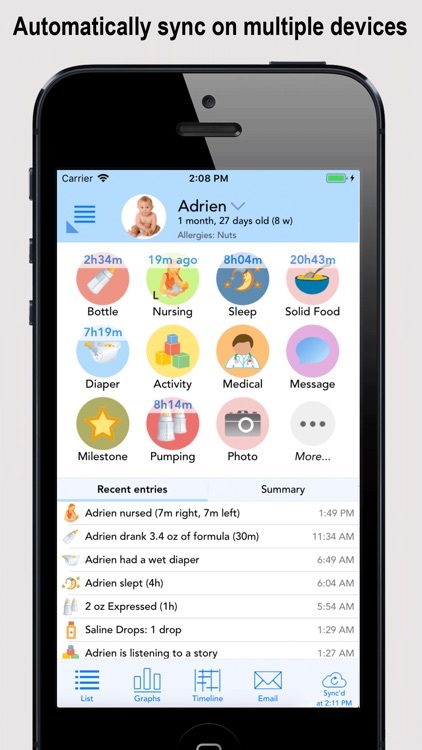 Over 1.7 million parents have downloaded the WebMD Baby app to track their baby’s development and get trusted, physician-approved advice. 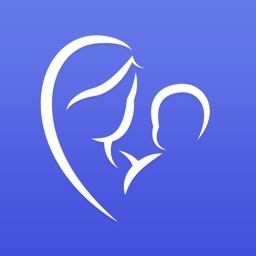 In this single, free app, you’ll have the right resources to raise your infant or newborn. Modernize your baby journal. 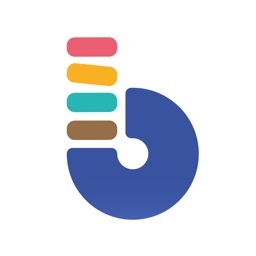 Easily customize, monitor, and share your baby’s records. 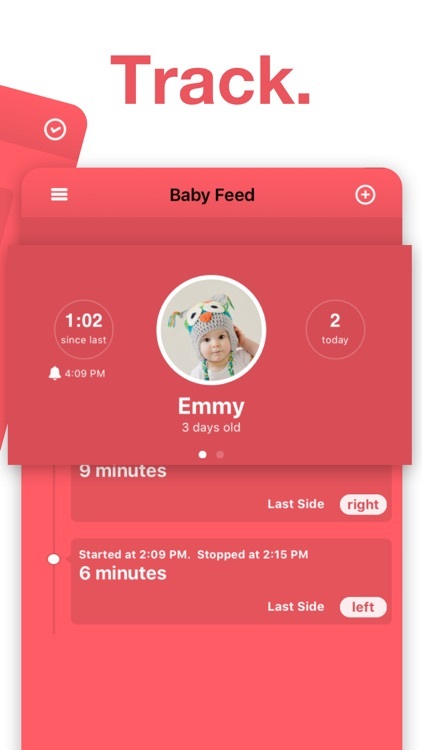 This free and user-friendly parenting app is the best way to stay connected to your baby’s growth, even when you’re away. 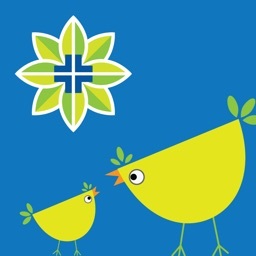 While making this application we relied on the experiences of thousands of parents just like you. Old-school moms used to attach pins to their bra so they could remember which breast was due to use next, but modern moms can use Baby Feed to keep track of feeds and trends. 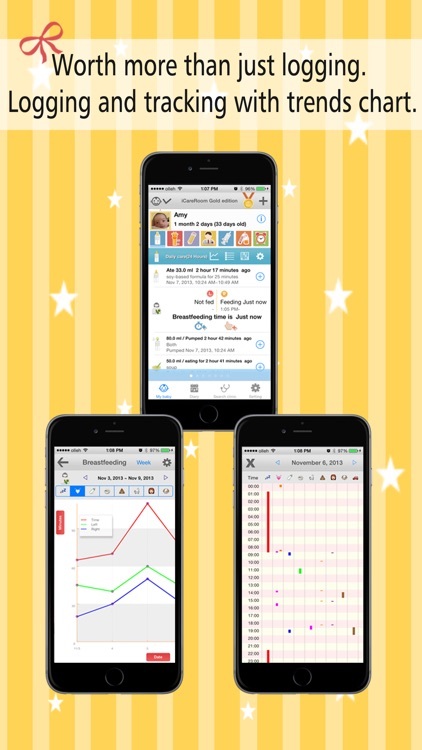 Keep track of your baby’s activities with an intuitive tool. 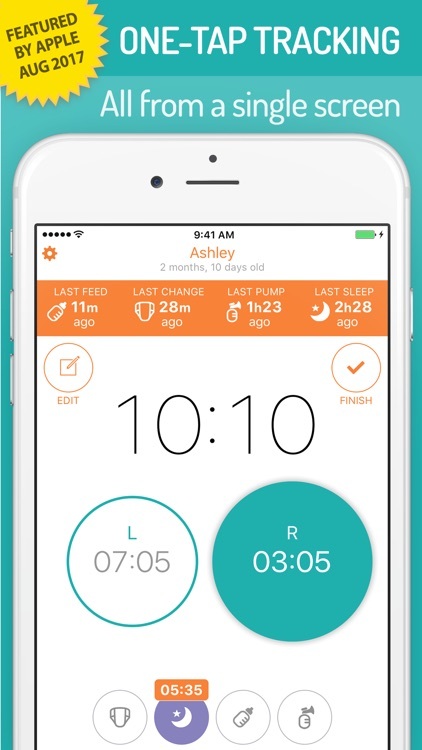 Baby Tracker offers tools for tracking feedings, sleep, growth, health, milestones, and diaper changes. 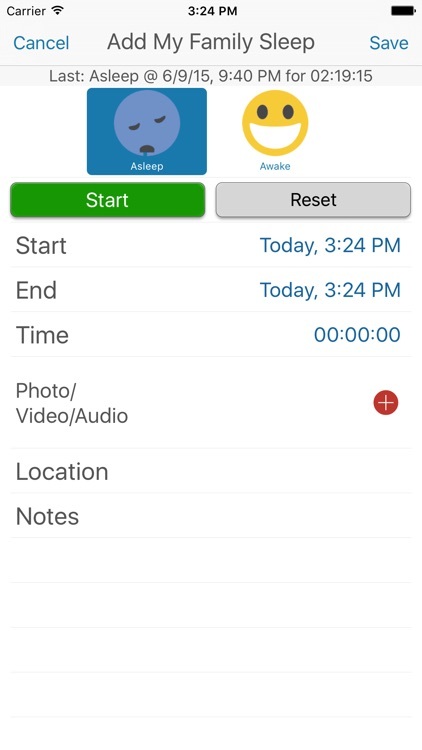 The app provides data sync and backup options, the ability to export information, and photo upload capability. 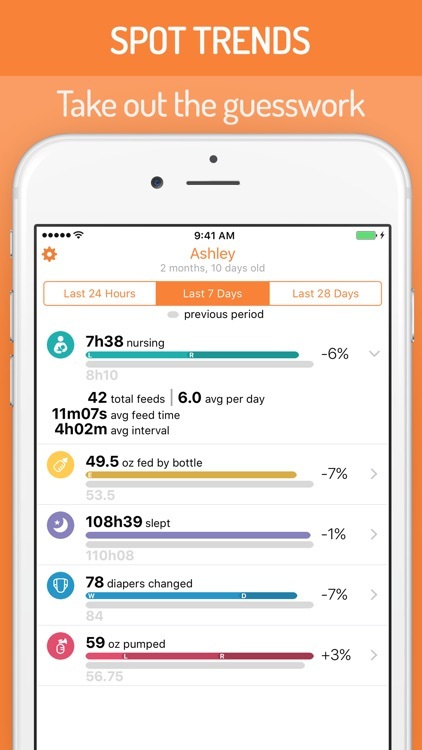 Baby Feeding Log is designed to be the easiest breastfeeding app and baby tracker for feedings, sleep, and diaper changes. You can quickly see the last feeding time and what side was used. 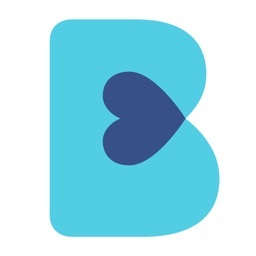 BabyTime, App Store Best of 2016, is a high-tech app to record all aspects of your baby’s care with a stylish, easy-to-use, no-nonsense interface. 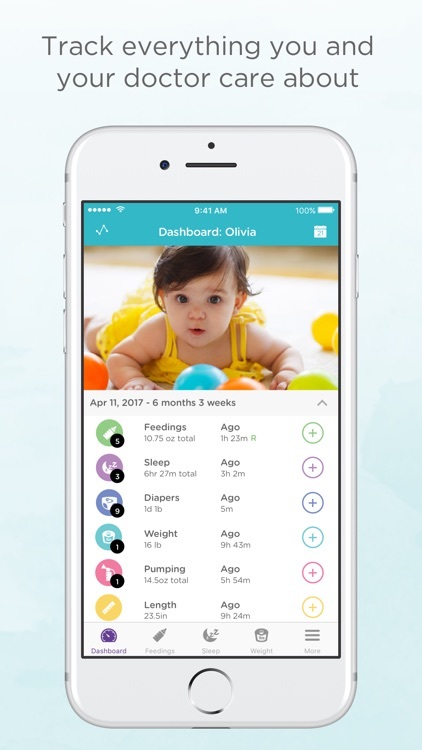 Track and chart your baby’s developmental milestones, habits, special moments, growth, symptoms, nursing, feedings, sleep, diaper change, and hospital visits. 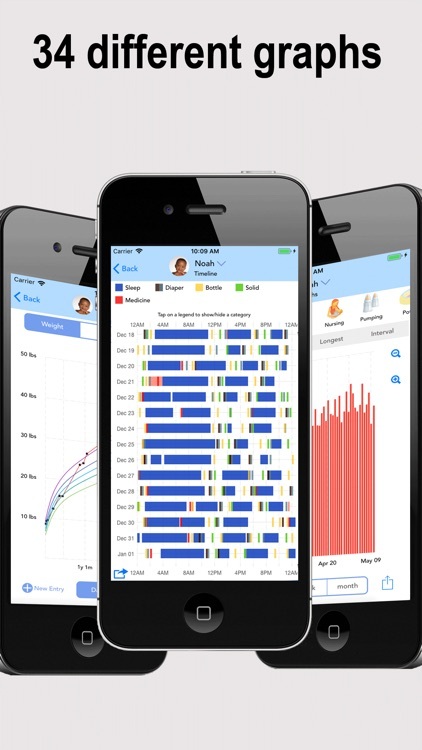 Log, chart, review and store everything from your child’s feeding, diapering and sleeping habits to their complete medical history. Track your child’s progress as they grow! Log, chart, review and store everything from your child’s feeding, diapering and sleeping habits to their complete medical history. 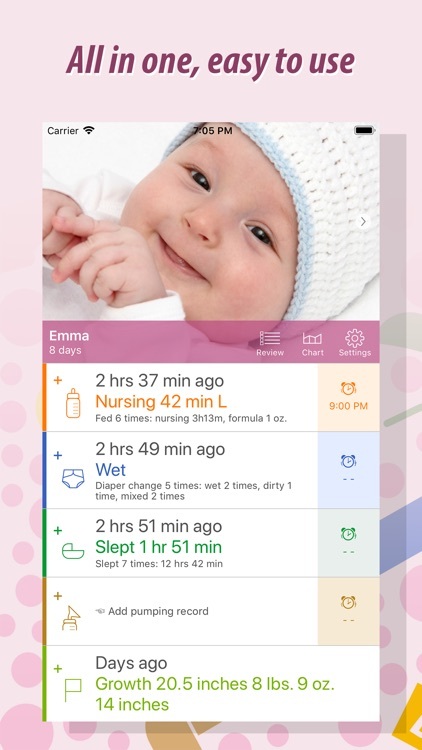 BabyTime helps you track nursing, bottle, sleep, diapers and pumping all from a single screen with one tap, then view charts so that you can spot trends and settle into good routines. 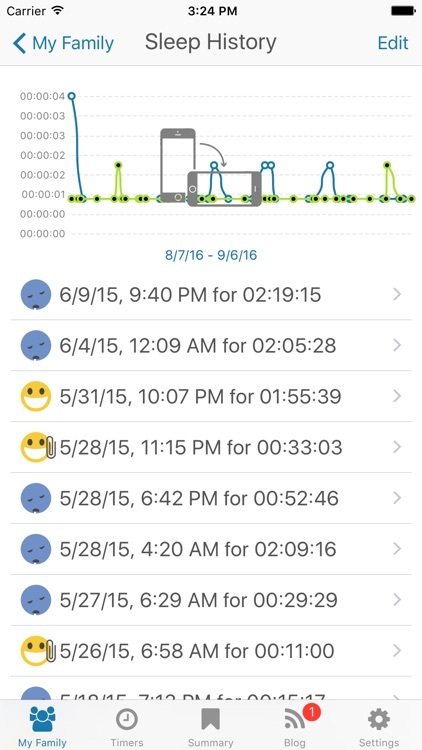 It’s quick and it’s easy, and it automatically syncs with a caregiver and all your devices. We hope you enjoy our new design! 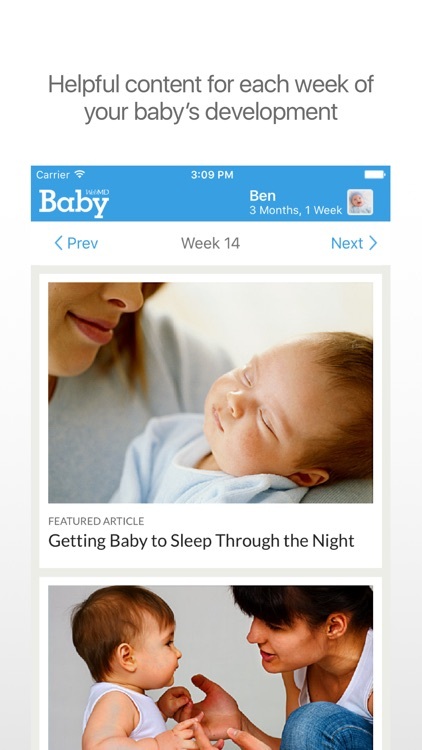 Picked by Apple among the best apps to help with new parents in 2015! 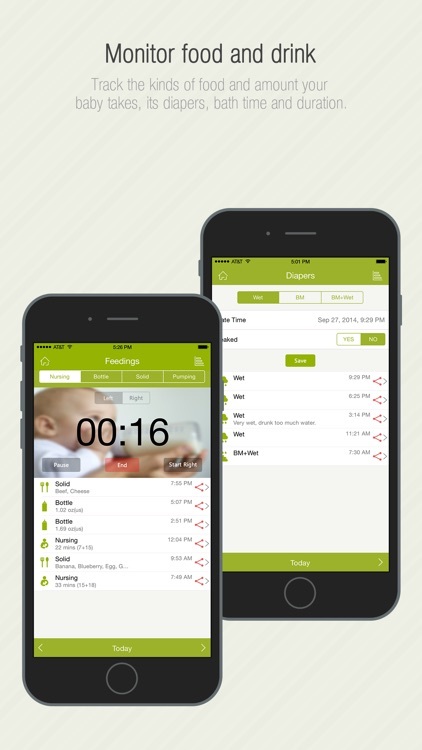 BABIO baby tracking and alert app keeps things simple so you can focus on what’s important. No 1 Baby tracker application in South Korea. More worth than just logging. All the loggings for baby care are basic features. You can tracking care logs with trend chart(Weekly and monthly) and daily milestone with graphical chart. Pregnant? 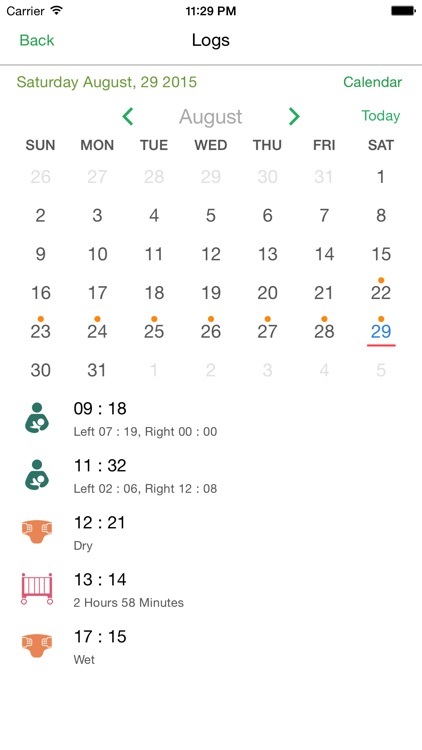 iBirth™ is your all-in-one app for what to expect during pregnancy and baby's first year. 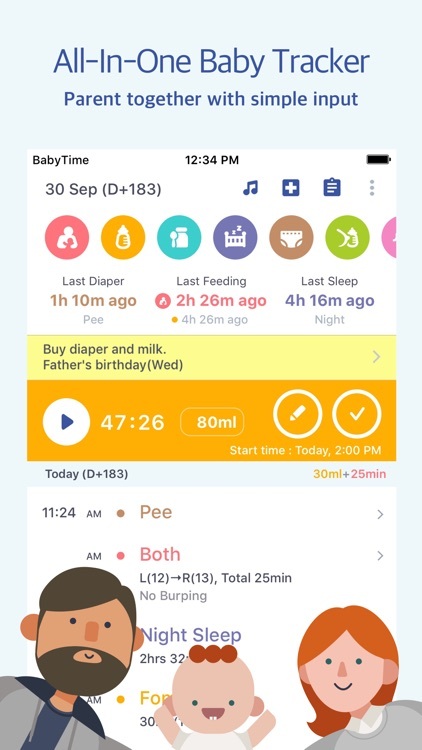 We are the only app that packs 7 + built-in trackers for pregnancy (weight, kick counter, contraction timer) and baby (weight, feeding, diaper, sleep). 1. Baby care logging and tracking. Also a milestone of daily activities is supported by graphical method. 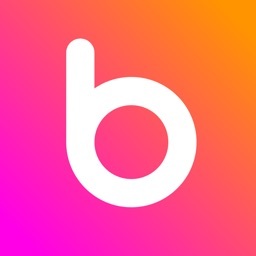 Baby Tracker features native user interface for both iPhone and iPad, and is the only log for your baby’s health that allows syncing among multiple devices without compromising your privacy. 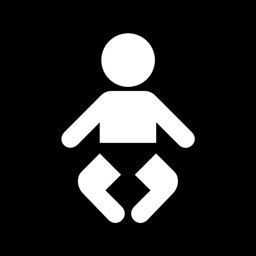 Help to figure out what your baby needs! 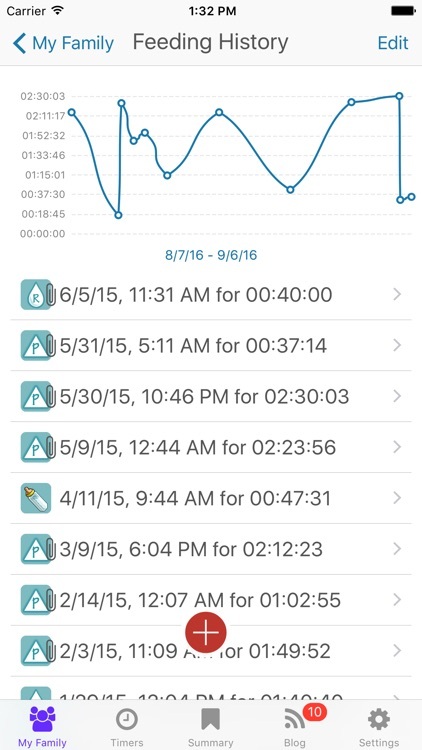 Track baby feeds, baby sleeps, baby poops(pees), baby growth and more, help parents/caregivers remember to take care of the baby when busy. baby’s daily activities, such as eating, sleeping, playing, etc. 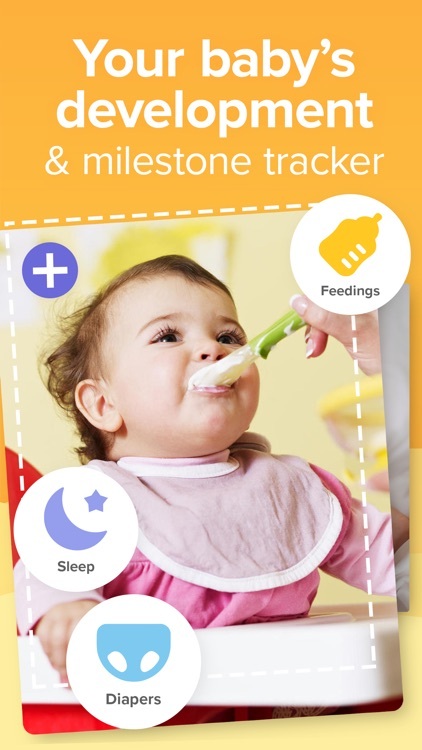 Babycare Tracker helps you out from the mess of caring baby. 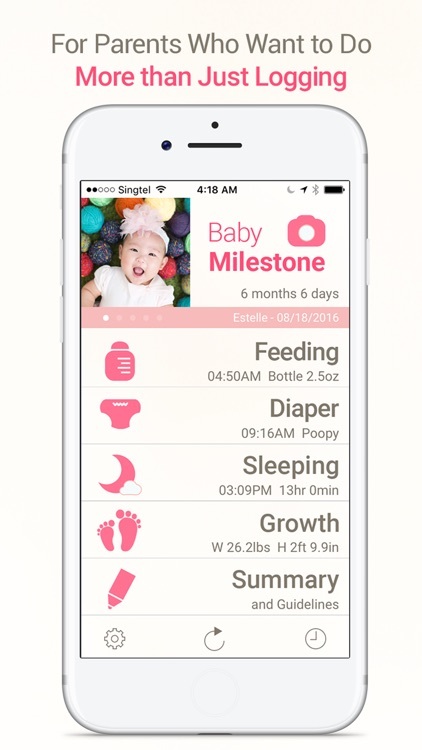 This app keeps mommies organized in feedings, diapers, sleep, bath, growth log, medication, vaccinations, album, voices, milestones, and even writing diary for your baby. 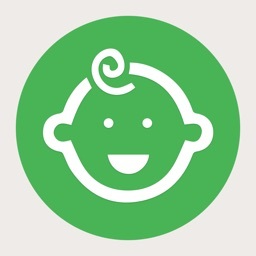 “Baby Tracker: Diet, Diaper, Diary”, a perfect app for tracking daily activity of your newborn easily! 4. Having a child, newborn, child, and baby. 6. 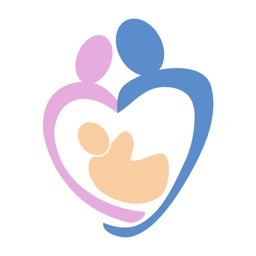 Feeding (feed), weaning breastfeeding more combinations. 7. Take care, baby, diapers, food, clothing, bathing. 9. Breeding, baby, baby food, baby monitor large, over time. 10. When the baby: sick, what to buy pharmacy. 13. Demand for baby nutrition. 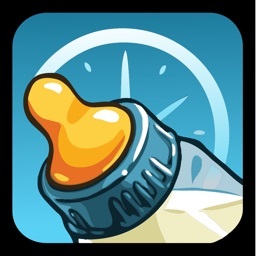 - The app will tell you how long since you last breastfed baby. - The application will let you know how many diapers have been replaced today. - For you to write diary, notes about any activity what happens daily: teething baby milk, baby fever, how many degrees, feeding as many times during the day, he does not like to bathe, what baby likes to watch on TV , etc.). - A summary of information every day, to help you see the statistics include the daily operations of the mother and baby, quickly and easily. 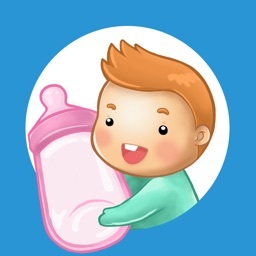 - Support for breastfeeding advice, vacuum milk, formula milk break, drinks, soft foods, solid, diapers, sleeping, bathing, pharmacy, medicine and monitoring activities during care baby. - Manage the activities of natural variation under process of human development. - Very useful for the care of the baby, if born twins or even 3, 4.5 children per birth. 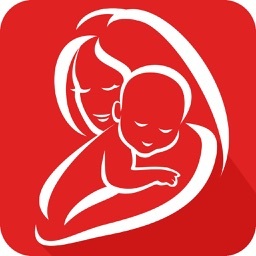 The application will help you manage operations and track each child help mothers born more than one child. 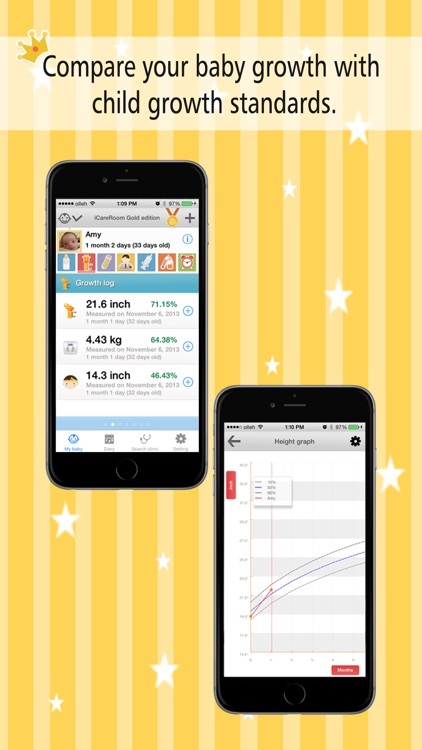 - Track your baby's growth (weight, height, head size) with the charts World Health Organization (WHO). In summary, our applications provide you with numerous features to your baby care, since: conception ->get baby (baby) -> newborn ->child (baby) ->breastfeeding ->breastfed baby ->feeding (feed) -> weaning breastfeeding more combinations ->take care ->diapers -> food ->clothing ->bathing ->for weaning ->feeding ->dreading -> baby monitor large ->when the baby: sick -> what to buy pharmacy->Babies develop, by week/month/year->baby tracker: baby sleep, learning to walk, learning to crawl, sit and Periodicals flip->demand for baby nutrition. 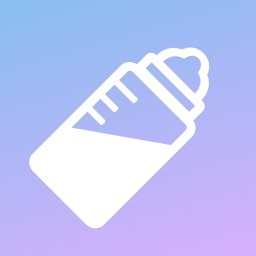 The“Baby Tracker: Diet, Diaper, Diary” app is free but supported by advertising, so we can continue to develop applications and make it even better than the present. 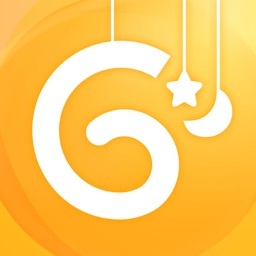 So please rate 5 * and G + 1 to motivate us to improve the application on a better, more optimized in the future. We offer support for email to anyone with questions or comments. Please do not underestimate our application before contacting us via email = [email protected] Thank you. 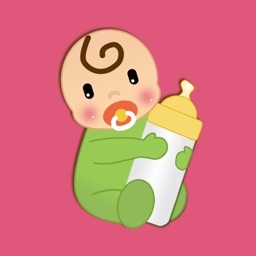 Download the “Baby Tracker: Diet, Diaper, Diary” applicationfree. Start the application to take care of the baby in a scientific way to ensure the health of the baby, grow faster, and healthier. Please use our app now,“Baby Tracker: Diet, Diaper, Diary” ! Thank you! Helping you parent, one byte at a time. 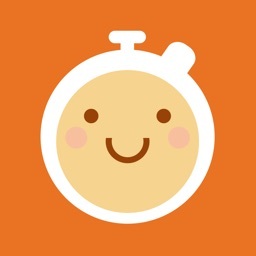 babybytes helps you track baby's most common activities with just one touch. 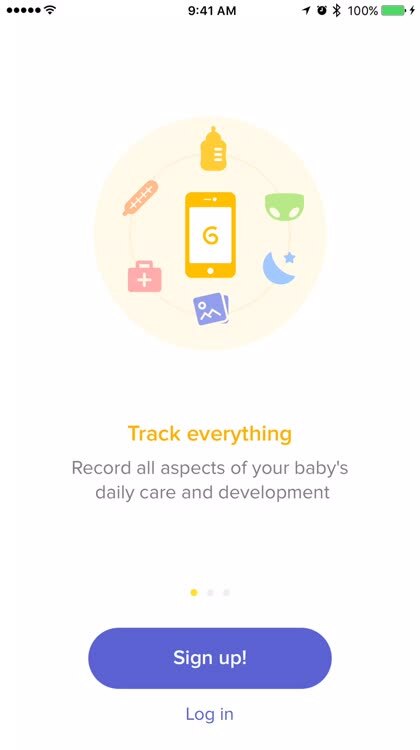 From sleeping and feeding to diaper changes and tummy time, it's the baby tracking app you didn't know you were living without! 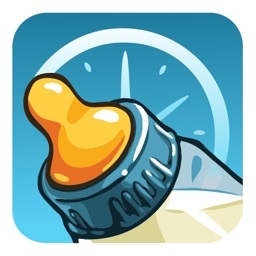 Icon-based timers offer parents and caregivers an easy method for keeping up with and referencing sleep, feeding, diaper changes, and a variety of other activities. 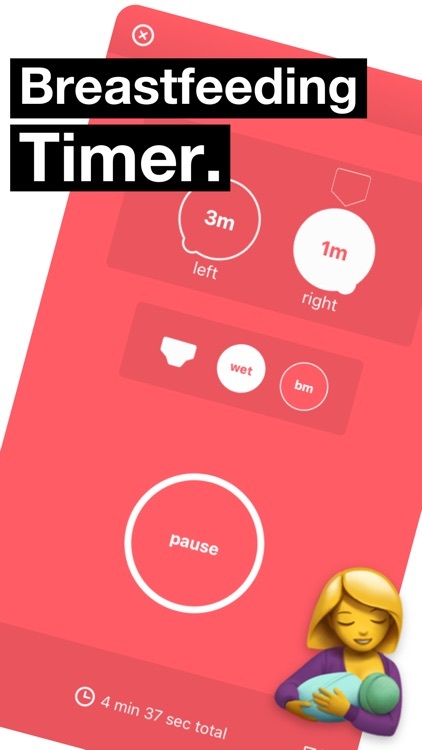 Your sleep timer will stop and start with one touch. Forget your phone? 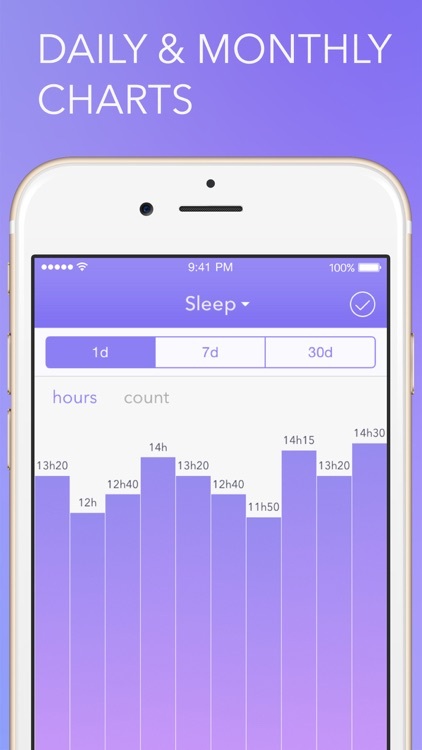 You can also manually add naps in to keep an accurate record of baby's sleeping schedule. How can you possibly keep track of how many wet and dirty diapers baby has had – especially in those first few sleep-deprived, confusion-laden weeks at home? 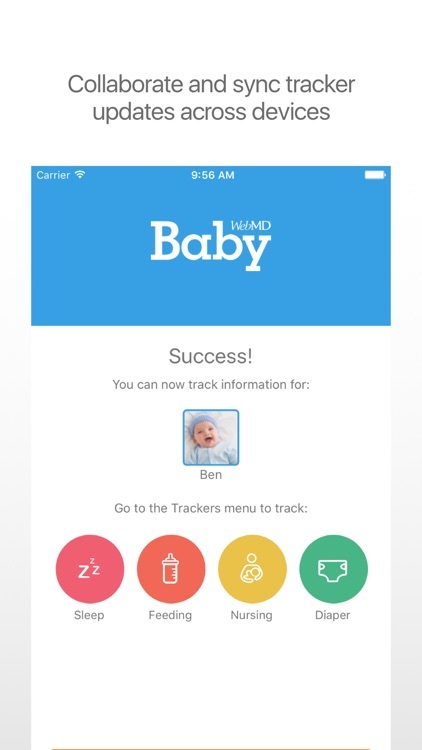 Now you can reference your tracker during those weekly check-ins with the pediatrician – and receive notifications when maybe it’s been a little too long since a number 2! Whether you are nursing, bottle-feeding, pumping or all three, keeping up with how often baby feeds and what type has never been easier. Right. Left. Left. Right. Right. Where did you leave off? 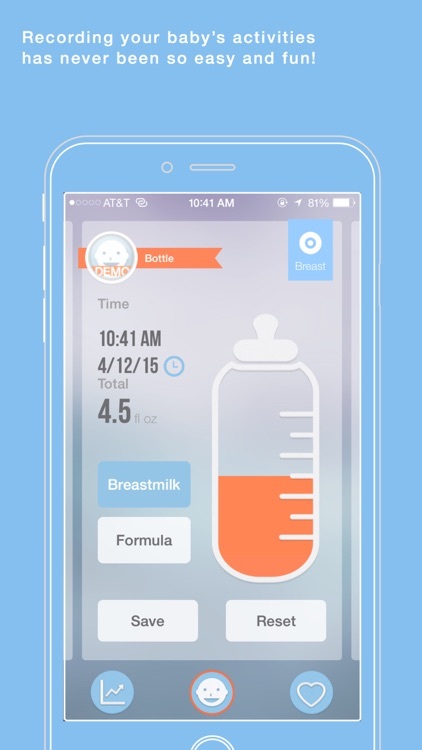 Now you can manage the timing – and side – that you’re nursing on easily and without fumbling around! Works for pumping, too! 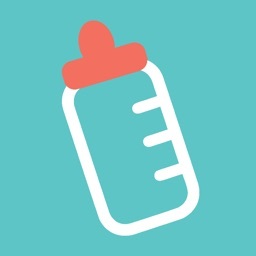 Keep up with those ounces (formula or breast milk) and track how much and how frequently baby is eating – especially useful for caregivers giving mom a break. When it’s time to move beyond milk – to rice cereal and peas – keep a running list of what baby is starting on and growing into. 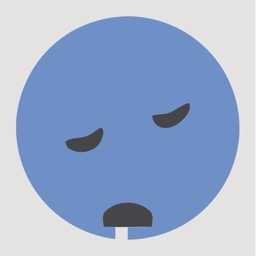 When those nasty germs strike, keep up with baby’s medicines and dosage. When your baby is sick, it can be a long day or night. 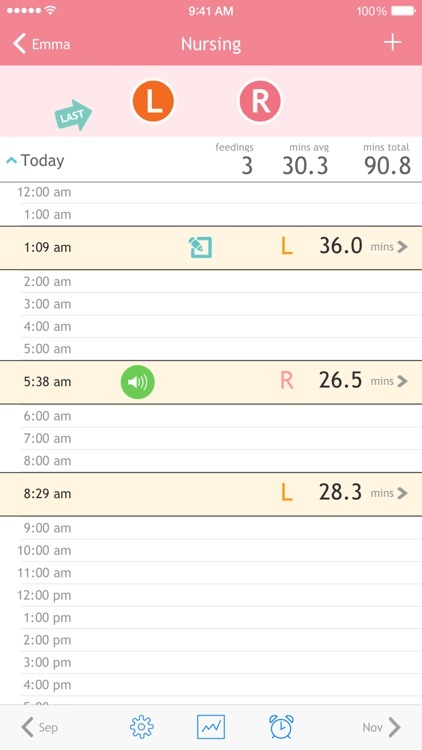 Monitor baby's fever by using the tracker feature whenever you take his temperature to see improvements - or when it might be time to call a doctor. Cough, cold, flu, ear infections. Was it the right or left ear this time? Reference pesky bumps, bruises, rashes and bugs. Makes a simple and handy healthcare record! Parents and caregivers know how important and precious baby's activities can be. But it can also be hard to keep track of them all! Log events like bath time, how long baby is playing and learning new things - even tummy time. 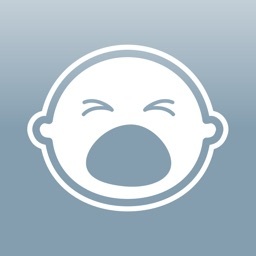 All your baby’s behaviors can be quickly and easily viewed by day, week or month. See changes in feeding and sleep habits over time. When was the last time your baby had a new tooth come in? Simply check through the summary screens to find your answers. 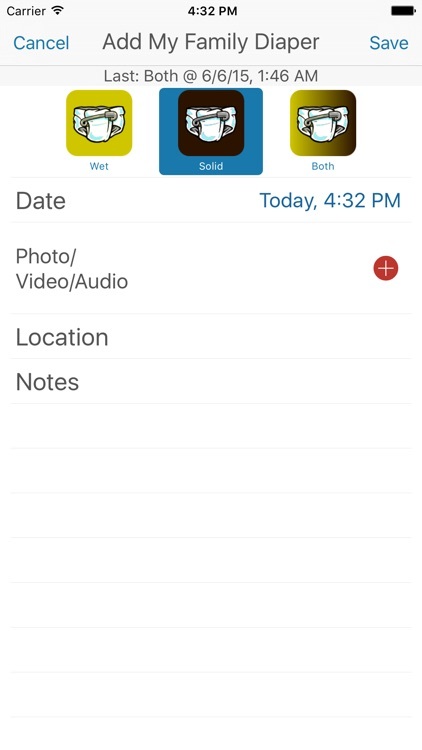 When you need to scan activities by dates - hop over to the Activity Log. You'll find a chronological running list that is color-coded and easily scannable. Everything you want to know and nothing you don’t. You decide what alerts you want – and how often. Whether you prefer to feed your baby by breast or bottle, offer breast milk or formula, we’ll help you keep track of your baby’s feedings. 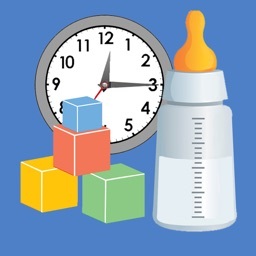 * If breastfeeding, select which breast (left or right) and the time of each nursing session. 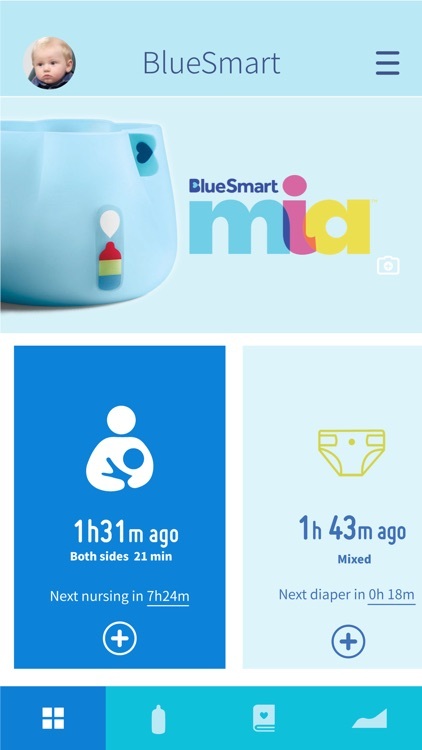 The app will remind you to check to hear your baby swallowing. 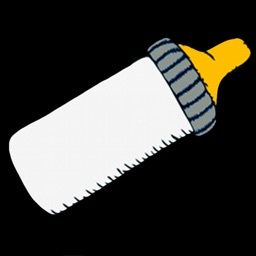 * If bottle feeding, select breast milk or formula and record how many ounces your baby drinks at each feeding. 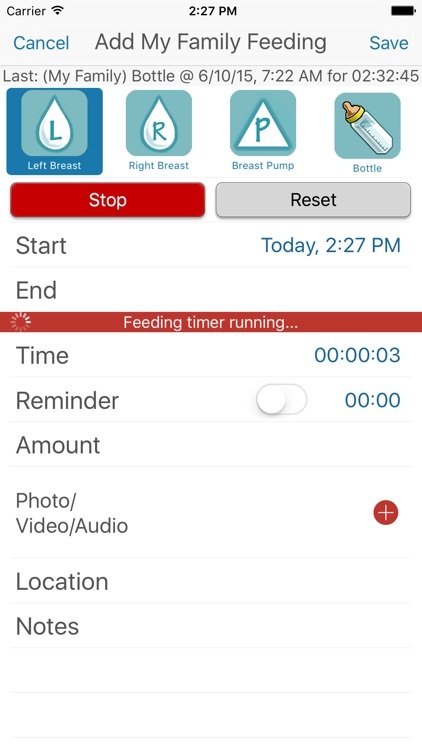 * If pumping, you can record which breast and for how long. 2. 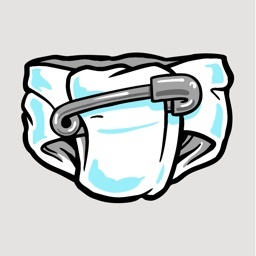 Track how many dirty (wet and/or poopy) diapers your baby has and when, in our diaper changing log. 3. 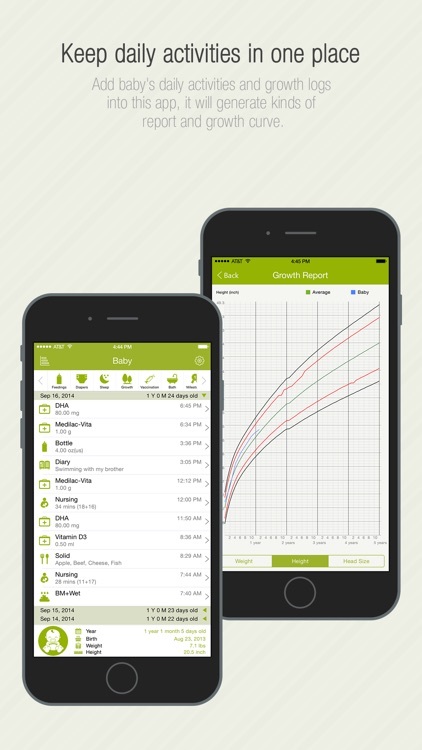 Log growth statistics to keep track of your baby’s weight and height. 4. 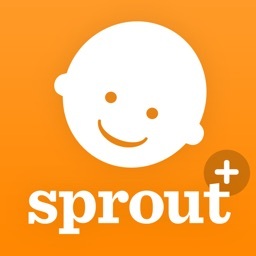 Record any additional observations and/or questions about your baby’s feedings and growth. 5. Note times and dates for feeding sessions, diaper changes, growth stats and special notes. 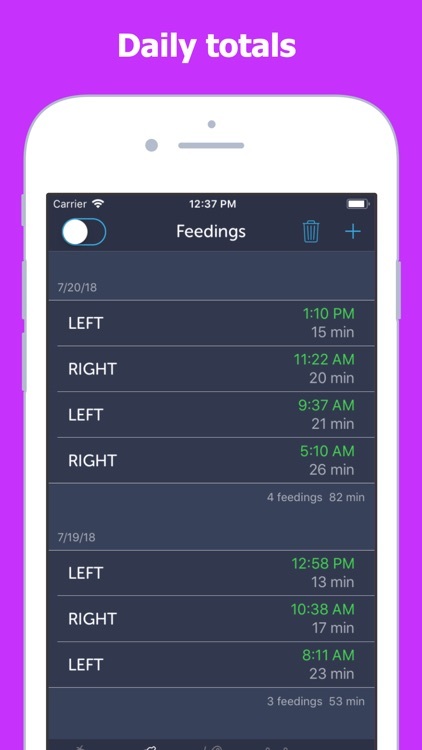 The notes are time stamped and recorded in your baby’s personal feeding diary, which can be shared (via email or text) with your lactation consultant, pediatrician and/or medical provider. 6. 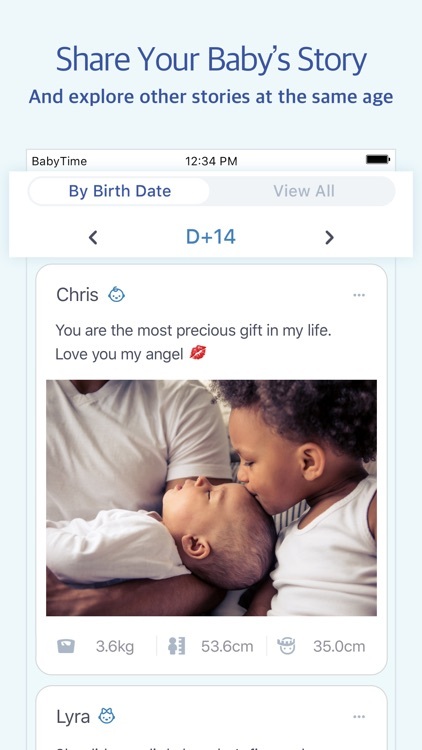 Use the app to send your family and friends a photo of your baby alongside his/her growth stats. 7. 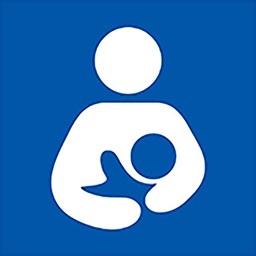 Find links to MoBap’s support services, including the hospital’s lactation services and lactation support group. 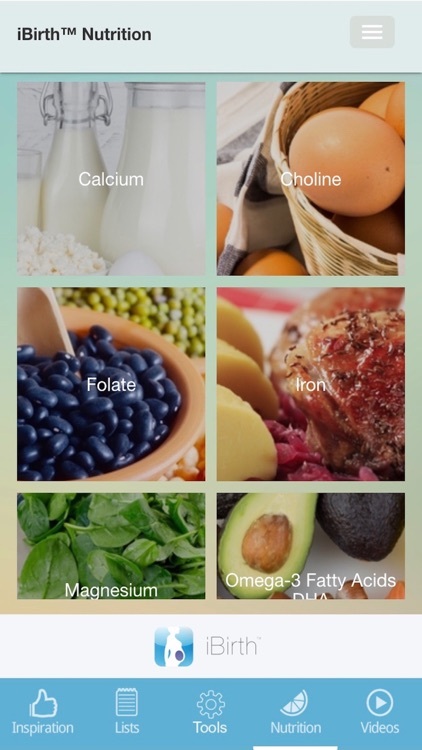 Remember, this app does not replace the advice of your doctor or health provider. Always check with your doctor if you have questions or concerns about your child’s feeding. 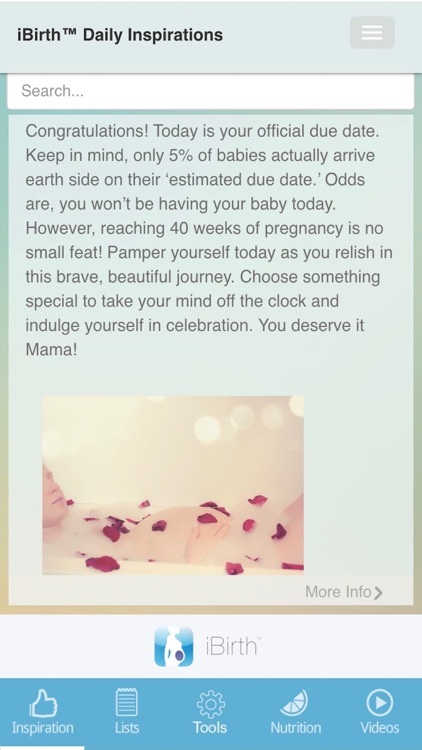 We hope you find this app helpful, and wish you all the best as you begin navigating the journey of motherhood! 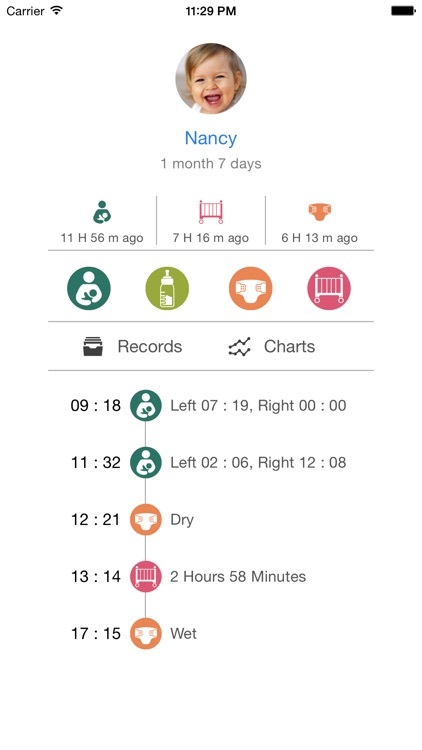 If you’re expecting, be sure to check out the MoBap Baby Delivery Planner app for valuable tools to support expectant moms through the final stages of pregnancy and the early stages of labor. 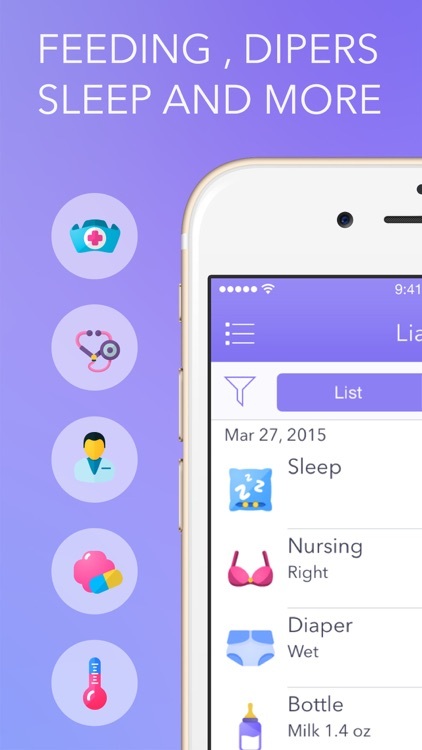 Hello Baby helps you understand the rhythm of you and your baby, by tracking feeding, diapers and weight. 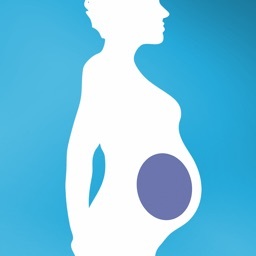 This information gives you insights on how your baby is doing. Insights can help you get more confidence as parents. 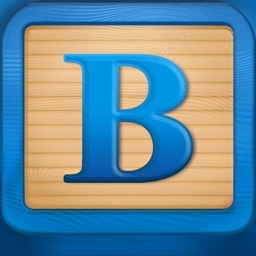 The app is meant to be a helpful tool to give you both a good start. 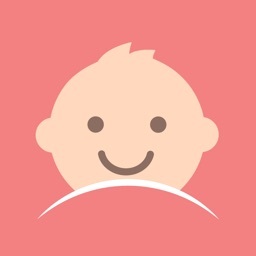 Hello Baby let’s you track the most important basic moments of your baby. Easy to use, thanks to beautiful and simple design. 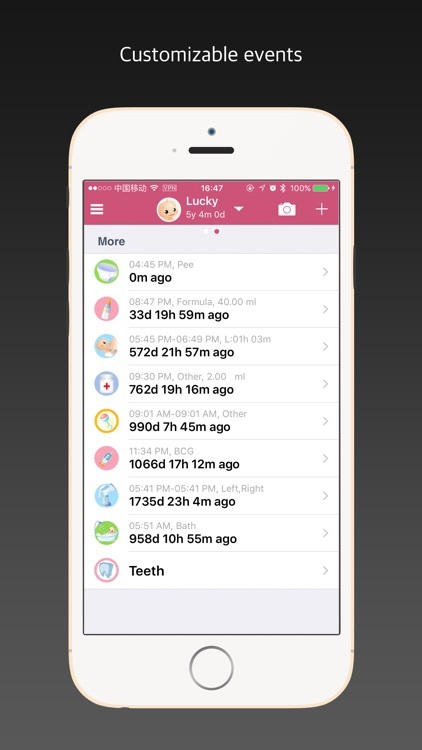 The app allows multi-users, when you have twins or more children you want to track with the Hello Baby App. - remember witch breast to start with! "Great! 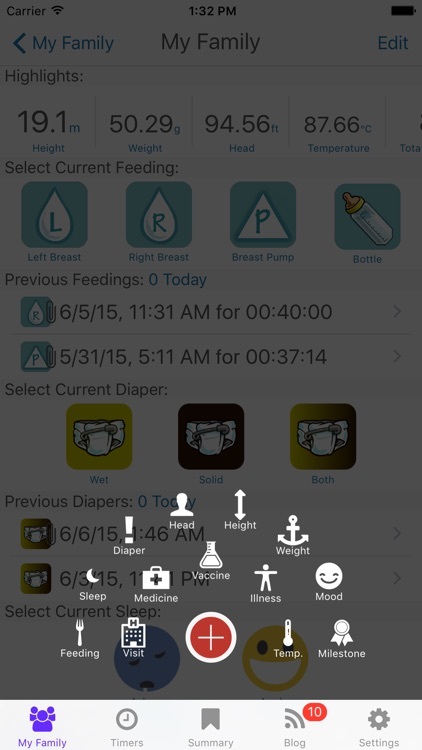 While the app tracks my breastfeeding, I can browse the internet or check Facebook". - note your baby’s wet and dirty diapers. The simple timeline shows your daily activities. You can change them just by taping the moment. Daily totals helpt you get a quick overview of the day. 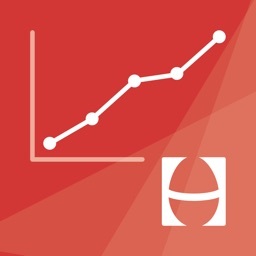 If you want more details you can go to the statistics page, where you will find an overview per week, and a graph of your baby’s growth. To give you a quick overview the main screen provides you with a chronological list of your entries, useful day totals and directly access to adding entries. Because we know that having a child can be a hand full, we designed a unique interaction so you can make entries quickly and with one hand. 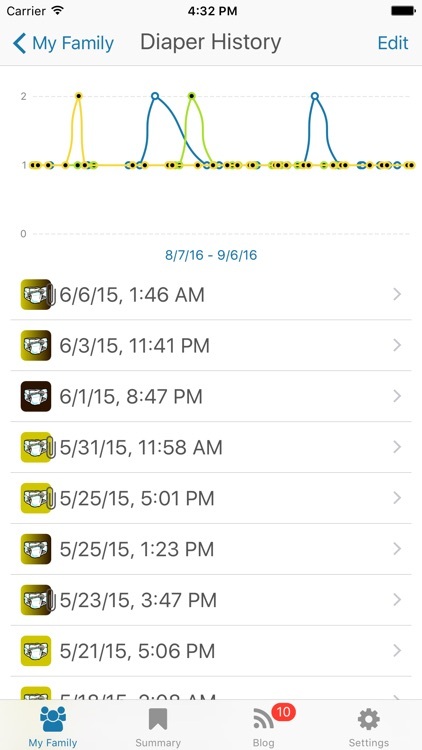 With Feed Me you can easily track multiple children. Feed Me automatically saves everything to your personal iCloud Drive; without an account and secure. This allows you to access your entries on all your devices and you can easily give your partner and others access, to track the care of your child together. Your privacy is our focus. Only you and the people you trust have access to your data, because Feed Me makes use of iCloud Drive. Nobody else! 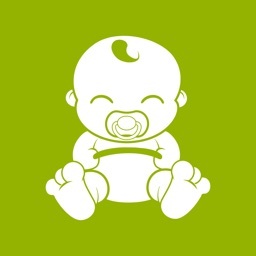 Baby Tracker - Watch your baby grow! 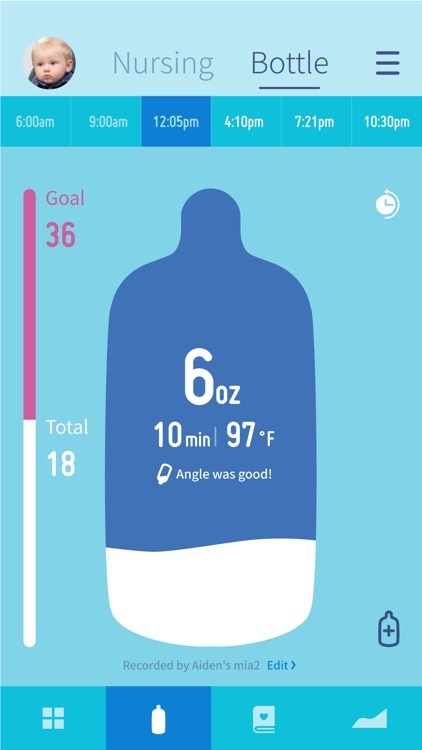 Baby Tracker is a great tool for tracking the health of your baby in realtime, including secure syncing with the cloud. Designed for parents, by parents. The experience is sleek and simple so you don't have to fiddle with your phone while your little one is fussing. Record feedings, diaper changes, sleep, and pumping all in one easy package.